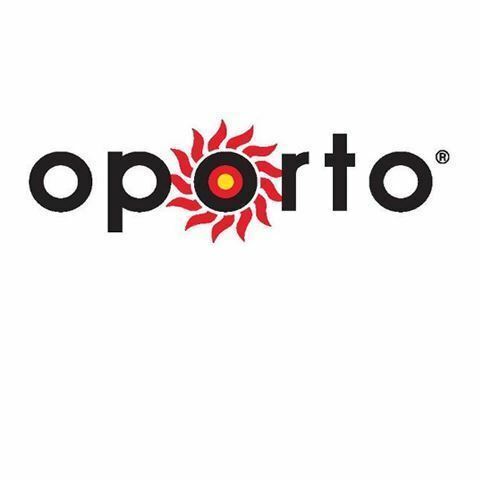 At Oporto we are big on taste and even bigger on value. 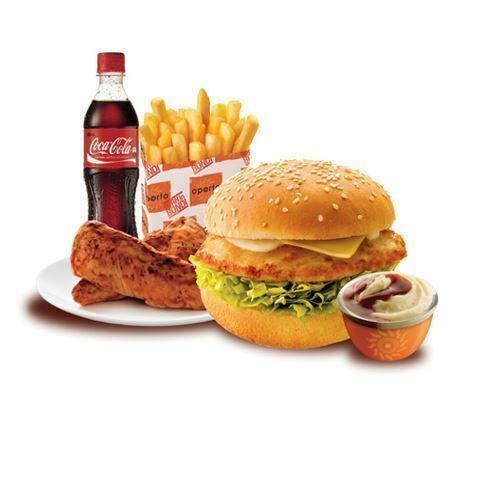 The moment you bite into one of our dishes, you won't be able to resist our addictive and legendary sauces. 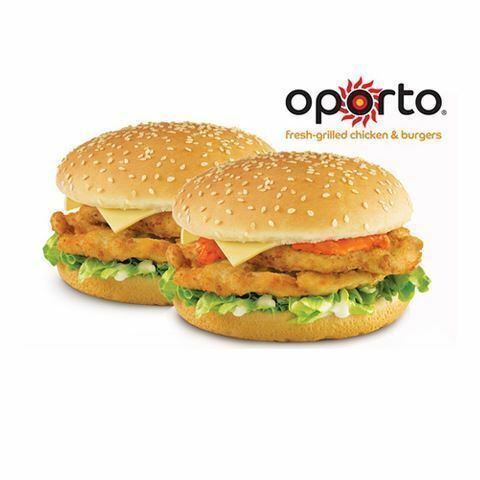 Every delicious chicken & now lamb burger is freshly cooked to your order. 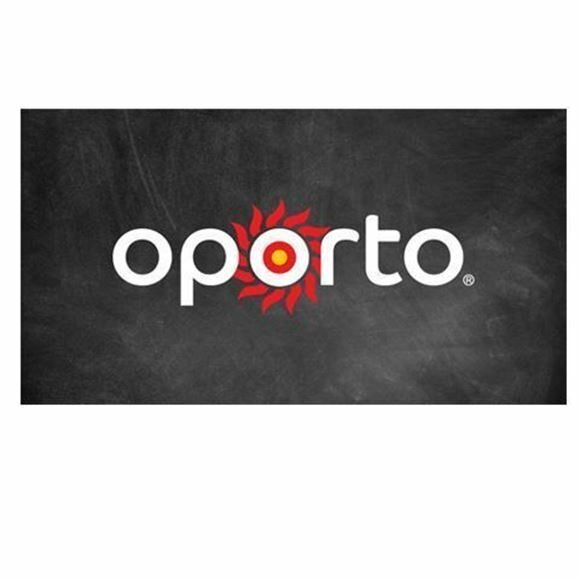 To view the Full Menu, go to www.oporto.co.nz .